People know us as technology bloggers, but then there are very few of our readers who actually know that we are travelers too. Biking is our other passion besides blogging. We travel various places on our bike and love to capture those valuable moments with our camera and mobile phone. We do not have a few pictures and videos, infact there is a huge library. Whenever, we are back from our journey, we try to upload the pictures and videos on social networking websites. 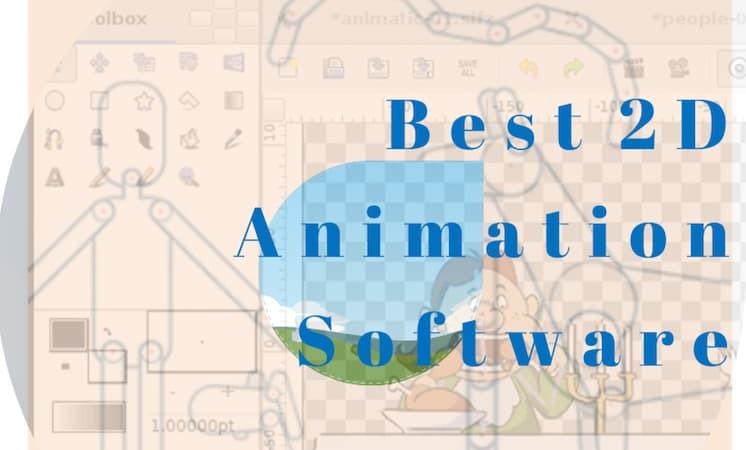 A few months back, we came up with the list of best Windows video editing software. I am sure you checked them all and picked one of your choice. If you wanna take a look at them, click the link here : The Best Windows 10 Video Editors. However, my main machine is a Macbook Pro and sometimes it become difficult for me to edit videos on Windows. 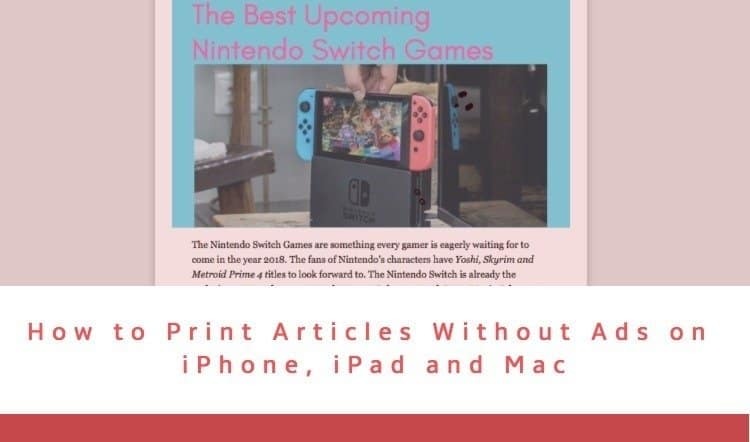 So, while searching for some free Mac OS video editors, I thought why not create an article so that it will help our readers too. 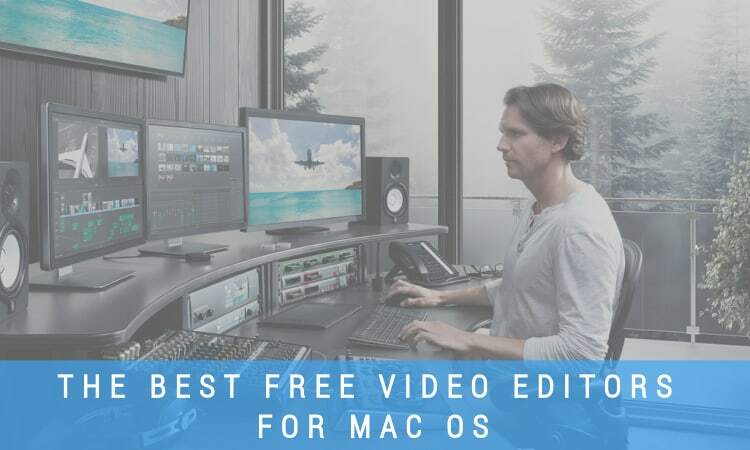 Today, I am sharing best free Mac OS video editors that will help you to edit the videos with ease. Here they are. Take a look! Jahshaka is one free, open source digital content creation platform that runs on Windows, Mac OS and Linuxis. 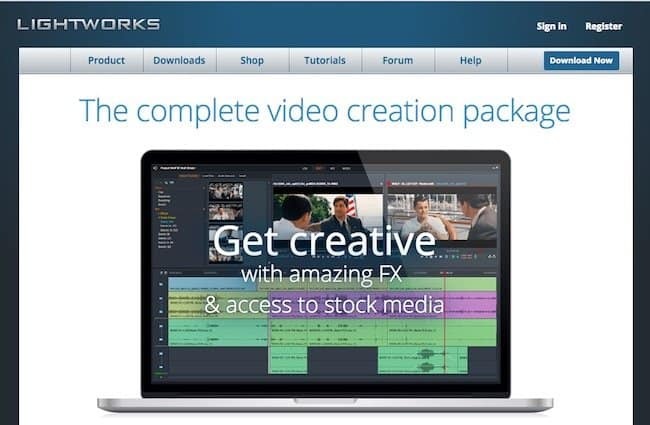 This video editing tool was previously known as CineFX if you have used it before. The new version is much more happening and cool. It combines video editing, 2D and 3D animation, compositing, color correction and video effects. Shotcut is a one of the best free video editor for Mac OS. Major features of this video editor include support for a range of formats, no import required meaning native timeline editing, blackmagic design support for input and preview monitoring and resolution support to 4k amongst superb audio and video effects, some of the really nice video editing features. Another best video editor software available for Linux, BSD, Mac OS X and Windows under the GNU GPL license, Avidemux is one free video editor with nice features that promise to help you edit videos with ease. Designed for simple cutting, filtering and encoding, it supports file types like AVI, DVD, MPEG, MP4 and ASF with the help of various codecs. 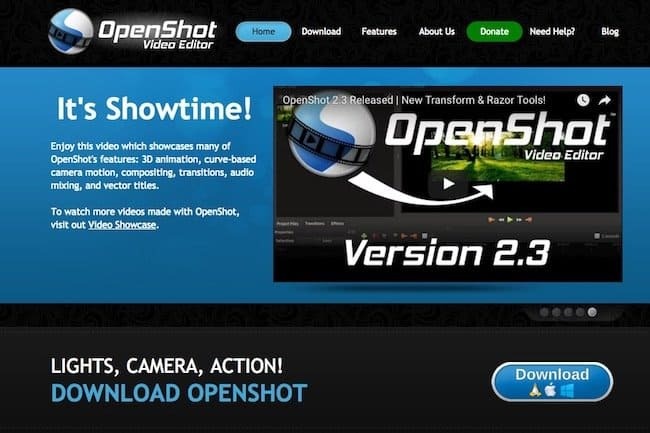 OpenShot is a free, simple-to-use, video editor that comes loaded with amazing features like 3D animation, curve-based camera motion, compositing, transitions, audio mixing, and vector titles. OpenShot is the wizkid and creation of Jonathan Thomas and is loved by people all over the world. This video editor is available even for those who want to use it for free. The free version offers video effects, multicam editing, titling, multi layered timeline which makes it genuinely worth trying out. It’s features include, simple and intuitive user interface, easy timeline editing and trimming, real-time ready to use audio and video and many more that promise to offer you the best user experience. 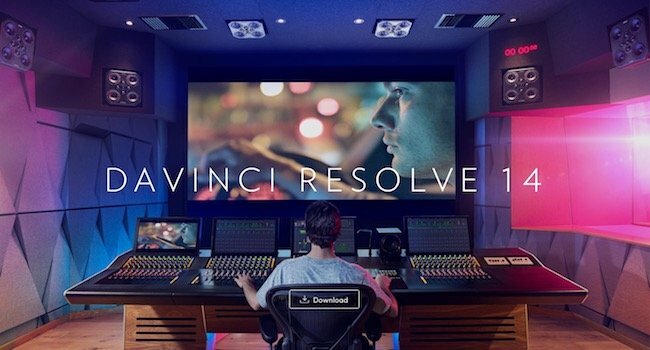 For about $1000, you get the studio version of Da Vinci Resolve. But the good news is that its basic version is totally free. 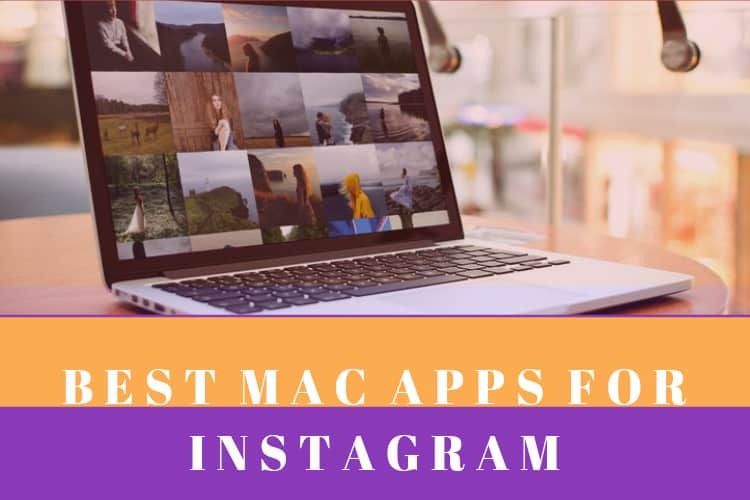 From high quality image processing abilities, some of the best color correction capabilities, ability to work with external hardware panels for faster editing are it’s some nice features that users would love trying out. The sad part is that it can only output in SD, HD and Ultra HD only. Undoubtedly, there are limitations, but these limitations are asking users for upgrading. The list of best video editors for Mac OS doesn’t end here. 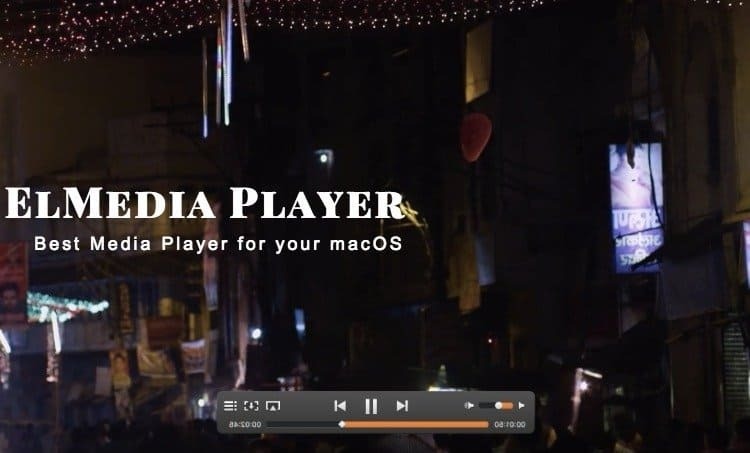 There are more of them available like Filmora which is free for the trial, simple to use, and budget friendly too ($70 for a lifetime license), ZS4 which is free to use, iMovie that is Apple’s own entry-level video editor which will cost you around $22.99. Have more to add to the list of best free Mac OS video editors? Do let us know. Also pen down your reviews if you have used any of the above free video editor for Mac OS or any other you are using (other than these).